Who ever said “Brass Bands can’t Swing? 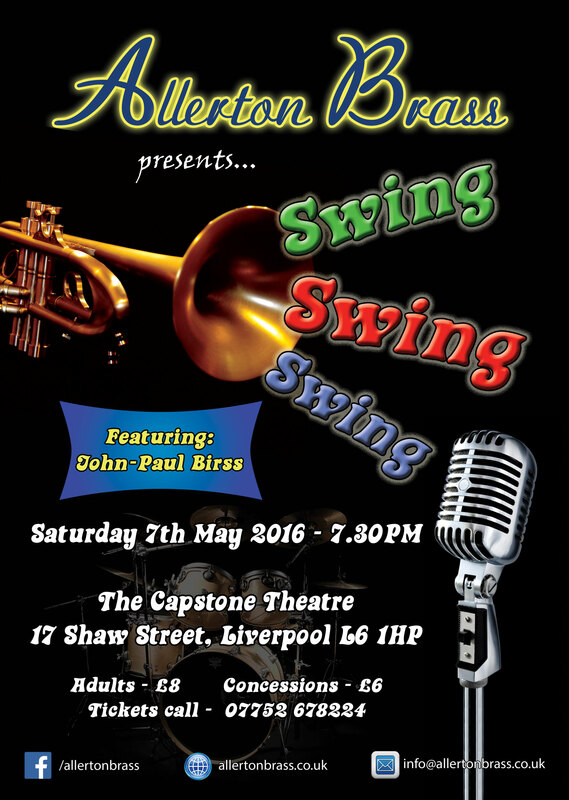 ” Allerton Brass is delighted to return to The Capstone Theatre to dispel this myth once and for all with a lively programme of popular music from the Big Band era, featuring on this occasion our very special guest singer John Paul Birss. 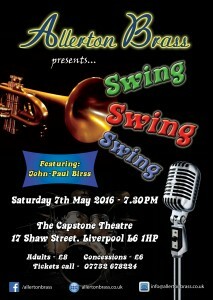 This is the third in the popular series of annual themed concerts given by Allerton Brass at The Capstone Theatre. An entertaining evening for all the family is guaranteed, no doubt with a few exciting surprises thrown in for good measure. 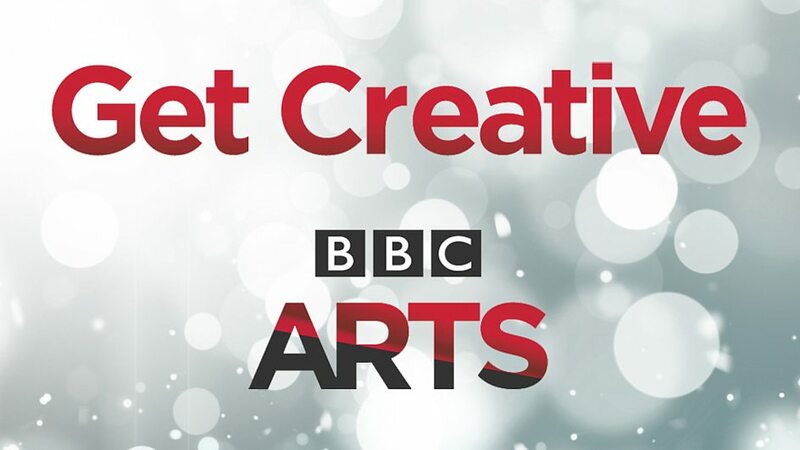 On 2nd April the BBC will be celebrating the first ever BBC Get Creative Day. 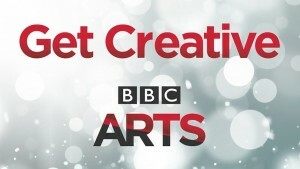 Allerton Brass are pleased to support the BBC and Liverpool City Council in this great initiative. On Get Creative Day we are holding an Open Rehearsal / Taster Session at The Bridge Chapel, Heath Road L19 4XR (off Mather Avenue) from 1:30-3:30pm. 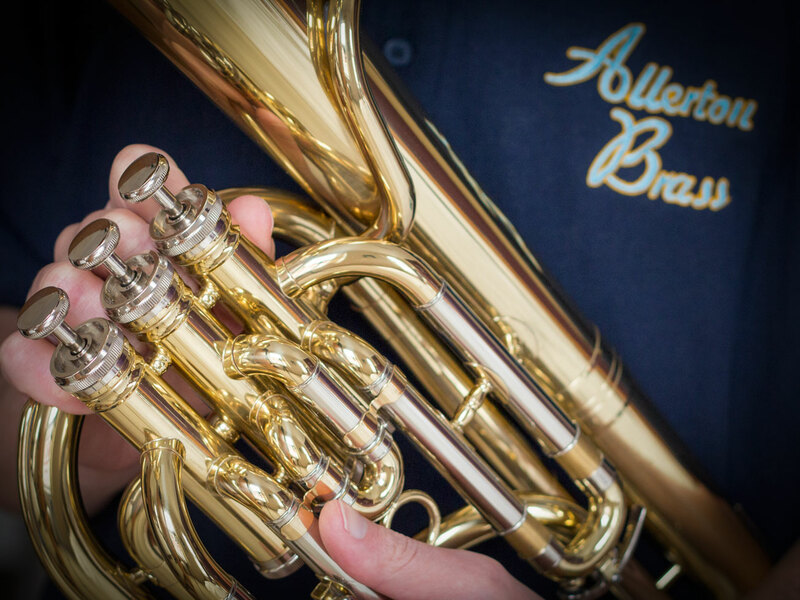 If you would like to bring your instrument along and have a blow with the Band please contact us at info@allertonbrass.co.uk and let us know a bit more about you (your age, your experience, what instrument you play/are learning) so we can be sure to look after you on the day.